This museum helps visitors gain a better understanding of the Lowcountry’s cultural heritage, history and natural beauty. Headquartered on historic Honey Horn Plantation, the museum is housed in the only remaining original plantation house on the island. The 69-acre property is covered in trails that lead along the river, featuring interpretative panels that detail the local flora and fauna. 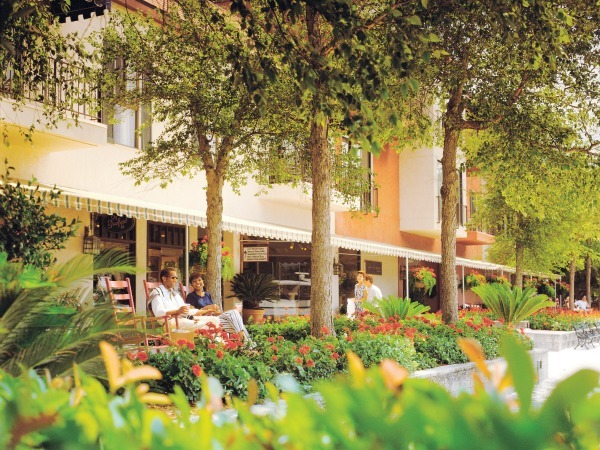 Hilton Head Island has an incredible assortment of restaurants for your dining pleasure. 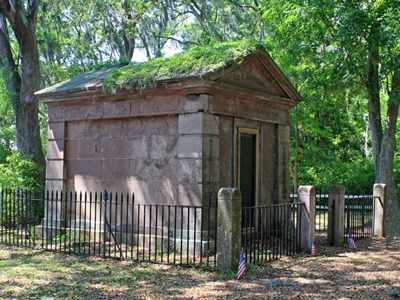 Located on US 278 at Mathews Dr, Zion Cemetery is the most visible and most dramatic cemetery on Hilton Head Island. Four Hilton Head patriots honored by the Sons of the American Revolution are buried here, along with plantation owners and Islanders from days gone by. The Baynard Mausoleum was built here in 1845. It is currently is oldest remaining structure on the island. 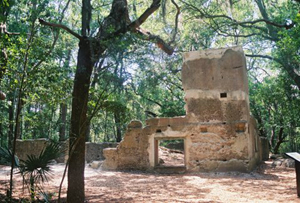 The ruins of the old Baynard estate, the main house as well as attendant slave quarters, are permanently preserved within six-acre Baynard Ruins Park. The Baynard house once overlooked the Calibogue Sound near the south end of the island. Located off of Plantation Drive, Baynard Ruins Park is on your right just after you pass Baynard Cove Road and Marsh Drive. If you wish, park your car at the entrance, and explore the ruins of the pre-Civil War home. The Audubon Newhall Preserve is a 50-acre property covered in interconnected trails that allow up close views of local flora and fauna. A self-guided tour map, which can be obtained at the entrance, will guide visitors through the preserve. Native plants are labeled for easy identification. 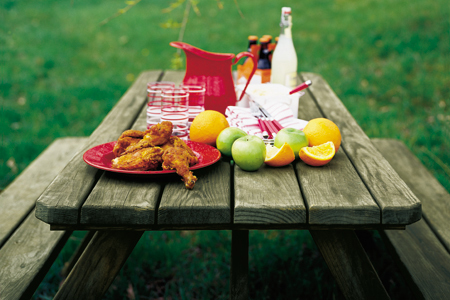 Pick one of the preserves as the backdrop for a picnic lunch. Dine while surrounded by the sights and sounds of nature. 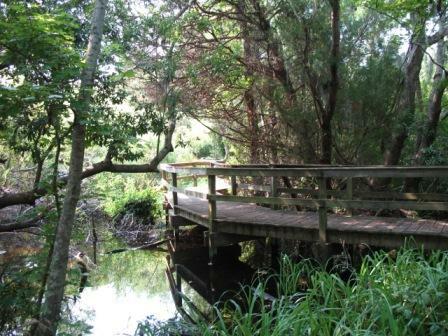 Maritime forest and marshland views abound in the Sea Pines Forest Preserve. Over 2 miles of walking trails and 6 miles of multi-purpose space are available on this self-guided tour of Lowcountry nature. The preserve is home to a 4,000 year old Indian shell ring, a wildflower meadow, fresh water fishing ponds, and abundant bird habitat. Guided tours are available on Tuesdays and Thursdays at 9:00 am, sponsored by the Coastal Discovery Museum (843- 689-6767). Entrance to the park is free and open to the public from dawn until dusk. 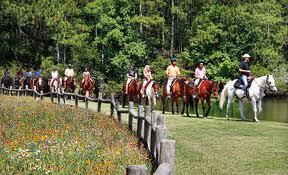 Spend the morning riding on trails through the natural splendor of Hilton Head Island. Restaurants on Hilton Head Island are second to none. The choices are endless and the ambiance is spectacular. 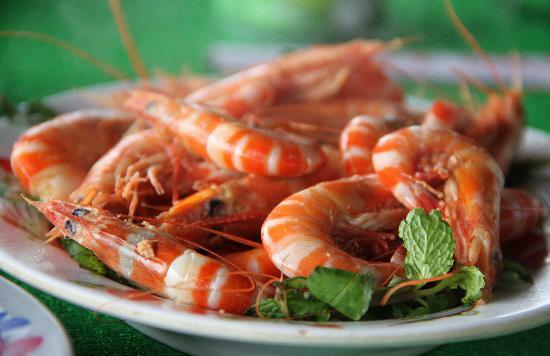 Mouth-watering dishes are created with local seafood and served by top-notch chefs. 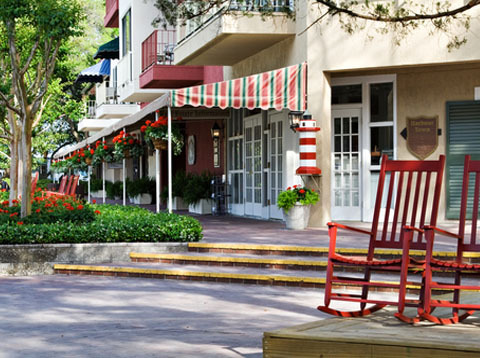 Hilton Head Island has many wonderful shopping experiences. For a list of retailers and their addresses consult the shopping portion of this website. 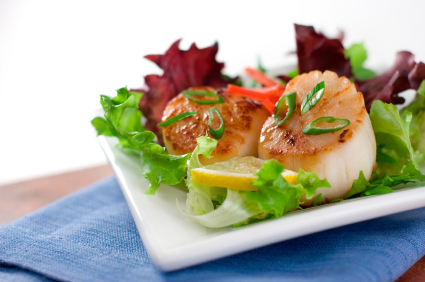 Spend the evening cruising the waters around beautiful Hilton Head while enjoying a gourmet meal. 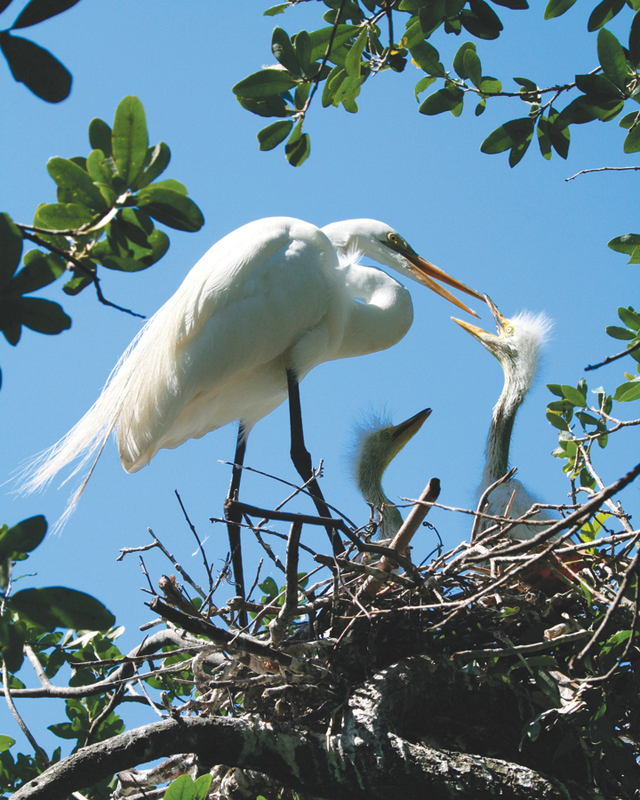 Want to see a bird’s eye view of Hilton Head Island? Harness into a parachute and ski off into the sky. 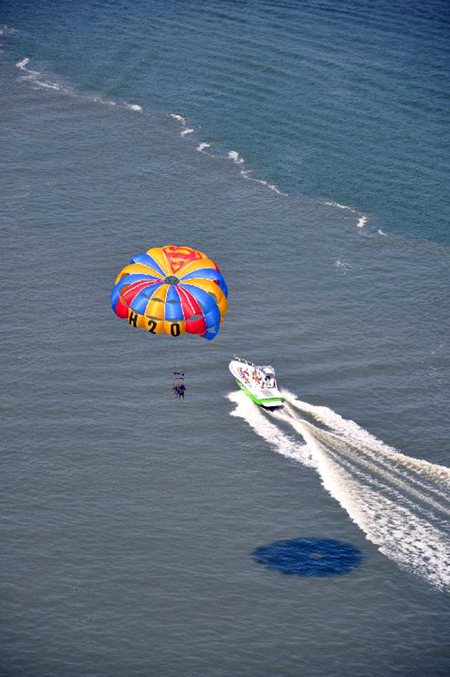 Parachute into the air towed by a speed boat. The experienced guides will put you in a harness and gently lift you up into the air. 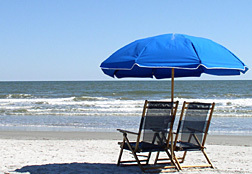 Several Hilton Head beaches have picnic spots there visitors can relax and enjoy lunch under the shade of trees or shelters. Spend the day relaxing on the beautiful beach and enjoy the Atlantic Ocean. 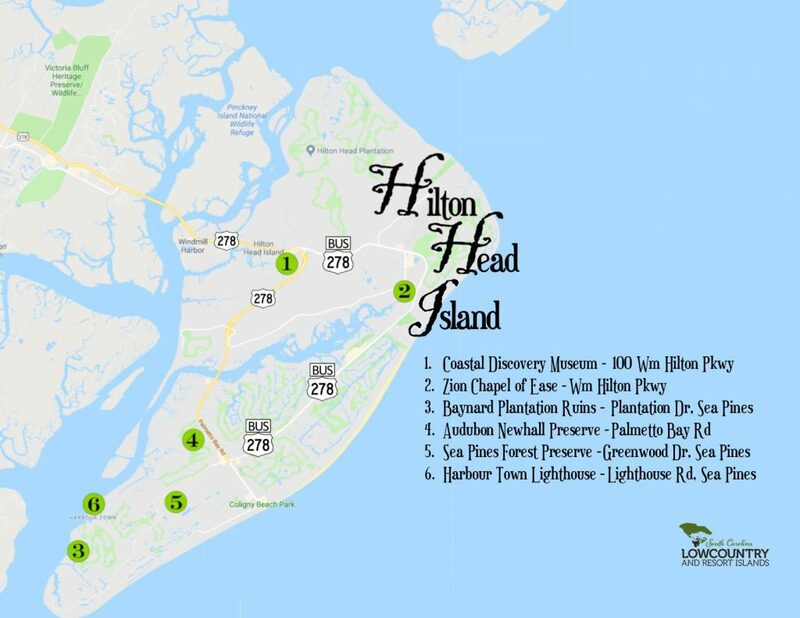 Hilton Head Island is one of the most relaxing vacation spots anywhere. 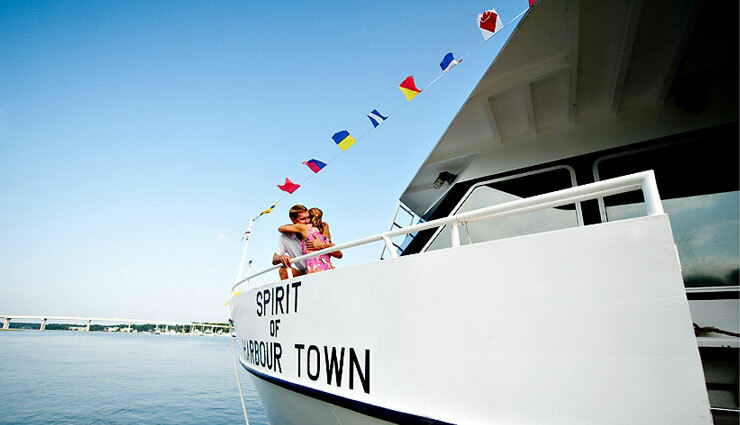 Looking for family adventure on the water or a romantic sunset dinner? 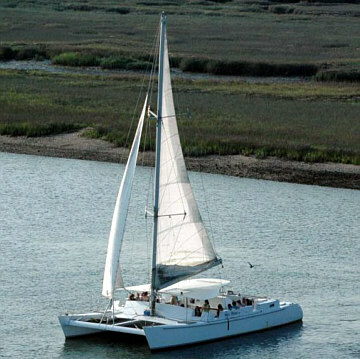 Sailing is one of Hilton Head Island’s favorite pastimes. Sailing is popular on Hilton Head Island. Our mild weather and beautiful sunsets add to the experience. Enjoy a variety of sailing excursions, from private trips and group trips, to dolphin and fireworks outings. 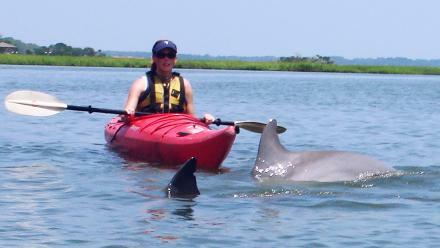 Navigate the pristine waterways and inlets off Hilton Head Island in your personal kayak. Canoe and kayak rentals and instruction are available for those who want to explore the Island’s creeks, marshes and inlets along Calibogue Sound. Experienced guides offer year-round kayaking and overnight trips to destinations such as Pritchard’s and Cumberland Islands. Take a guided tour or adventure off on your own. There’s a world of marine wildlife to discover out on the wide open water! Bottle nose dolphins are Hilton Head Island’s ambassadors of the sea. Adventure out by boat on a guided dolphin watch cruise to observe them up close. 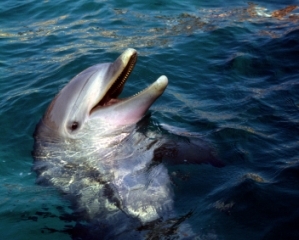 Dolphin excursions are available trough public marinas, tour companies and by contacting the Coastal Discovery Museum. 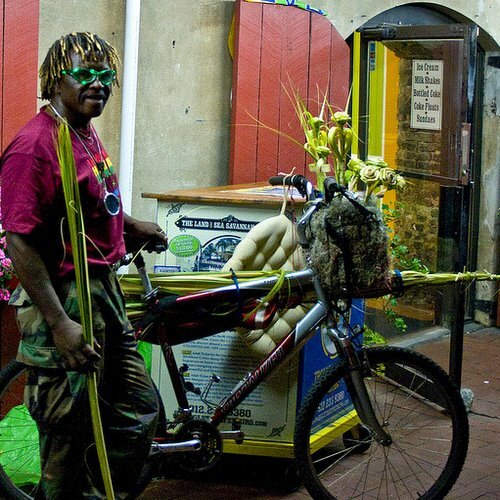 Experience the Gullah Heritage of Hilton Head Island. Take a pleasant narrated travel through several neighborhoods, established during the Civil War long before there was a bridge to the mainland. 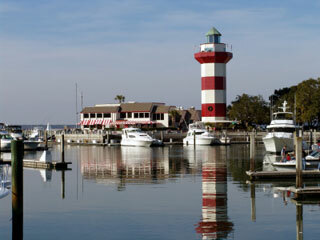 The striped tower of the Harbour Town Lighthouse on Hilton Head Island is the centerpiece Sea Pines. Visitors who climb the lighthouse steps will find an excellent spot from which to view Hilton Head Island. The Shop At The Top is located at the top of the lighthouse. This lighthouse is a must see for anyone visiting Hilton Head Island. 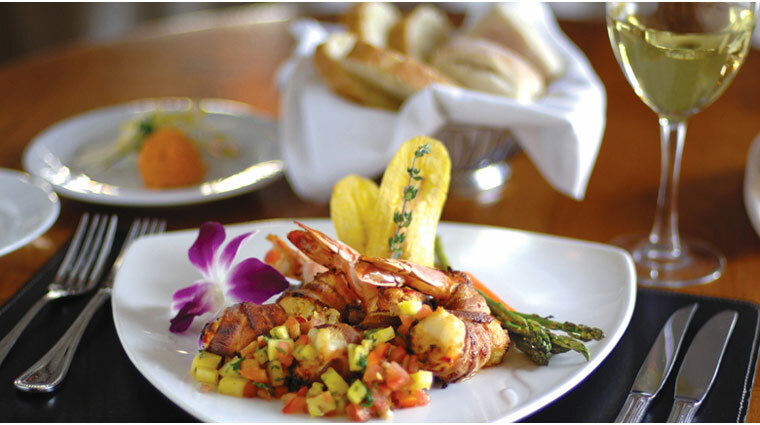 The ultimate dining experience can be found at Harbour Town. 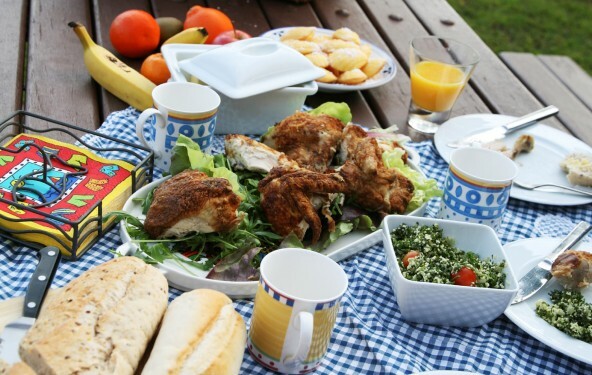 Here visitors will find a wonderful selection of restaurants including seafood and New American cuisine. Casual outdoor cafes are located on the water. Harbour Town has several interesting shops and tour options.